We found 10 holiday homes matching your search criteria. 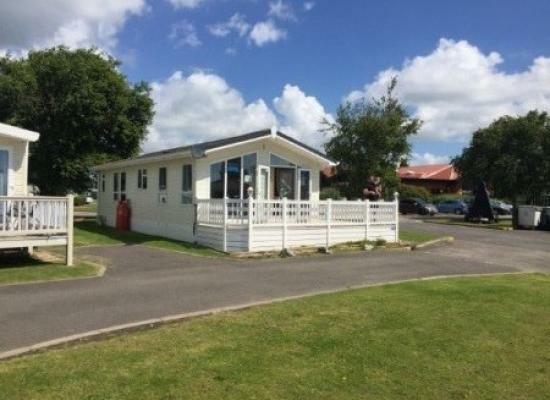 Stunning Elegant Lodge Situated in a stunning part of the park. Must see the photos. Absolutely beautiful. Come and Stay on the sunshine coast and take advantage of the beautiful blue flag beach in our 2 bedroom, 6 berth, pet friendly caravan. 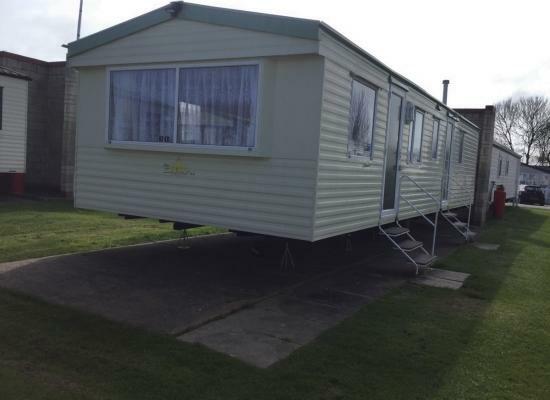 Spacious and well equipped 2 bedroom 6 berth caravan available for holiday rental throughout the year on Naze Marine Holiday Park at Walton-on-the-Naze. Fully equipped for your stay including Kettle Toaster Microwave Oven Fridge. 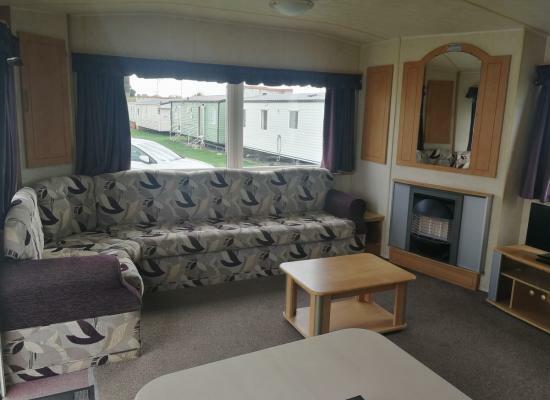 Spacious 8 berth caravan located in the secluded Backwater Rise area of the Naze Marine Caravan Park. A perfect retreat for a relaxing break for couples and families. 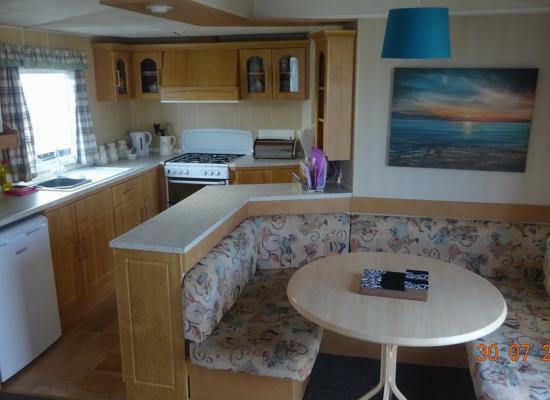 Come and stay on the sunshine coast and take advantage of the beautiful blue flag beach in our lovely home from home 3 bedroomed, 8 berth caravan with gated veranda. Beautiful holiday home thats been refurbished. Has essential utensils. Essential pots and pans. A welcome pack for when you arrive. 2 minute walk to the beach and park. A club house with indoor heated pool, restuarant, amusements and entertainment. This Park Resorts site offers plenty of fun and entertainment for all ages. Splash around in the heated indoor pool with the kids, or watch them from the patio area while you sip a hot coffee. Children are well catered for with entertainment on offer during the day and in the evening. The cabaret shows and games in the evening ensure adults are just as well catered for during their stay at the Naze Marine Holiday Park. 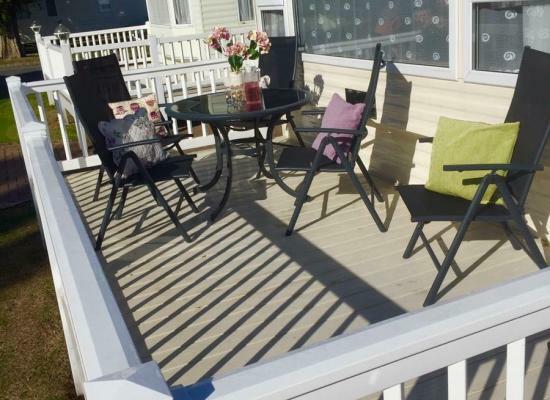 The Naze Marine Holiday Park is situated in Essex close to the centre of Walton on the Naze. A short walk takes you to the beach which is a great place to visit on those sunny days. Nearby are a range of attractions to suit everyone from art galleries to theme parks and everything in between. 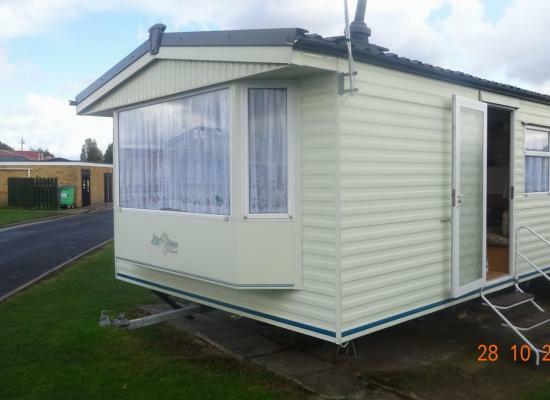 The static caravans shown on this page offer private holiday homes to hire for caravan holidays on the Naze Marine Holiday Park in Essex.